Co-Pastor Janice (Barbara) Roseboro accepted the call into the ministry in 1981 and officially ordained in 1983. She has a strong anointing in deliverance ministry and has evangelized throughout the United States, Canada, Europe and the Bahamian Islands. She served as associate Pastor of House of Deliverance, COGOP, from 1997-1999. July of 1999, she was appointed as co-pastor of Greater Vision Worship Center, COGOP in Smithfield, North Carolina. She received her bachelors’ degree in Business Administration/Computer Information Systems from Campbell University and her Masters of Arts in Computer Information and Resource Management from Webster University. 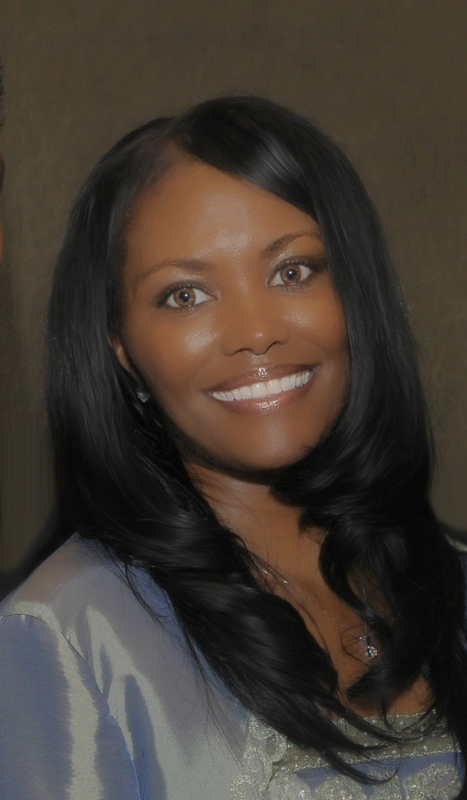 Pastor Janice is a certified chaplain, educated in domestic violence awareness and rehabilitation of ex-convicts. Her current profession is a University Computer Professor. She has been very instrumental in the development and implementation of various community outreach programs in North Carolina, such as; Community Job preparation courses, GED classes, Gang Awareness and Intervention programs, Office management and computer training, School supply give-away's, and community food banks, just to name a few. © 2009 Greater Vision Worship Center Church of God of Prophecy.